Islamophobic hate crimes have increased significantly following the terrorist attacks of 9/11 and 7/7. More recently, the rhetoric surrounding Trump’s election and presidency, Brexit, the rise of far-right groups and ISIS-inspired terrorist attacks worldwide have promoted a climate where Islamophobia and anti-Muslim sentiments have become ‘legitimised’. 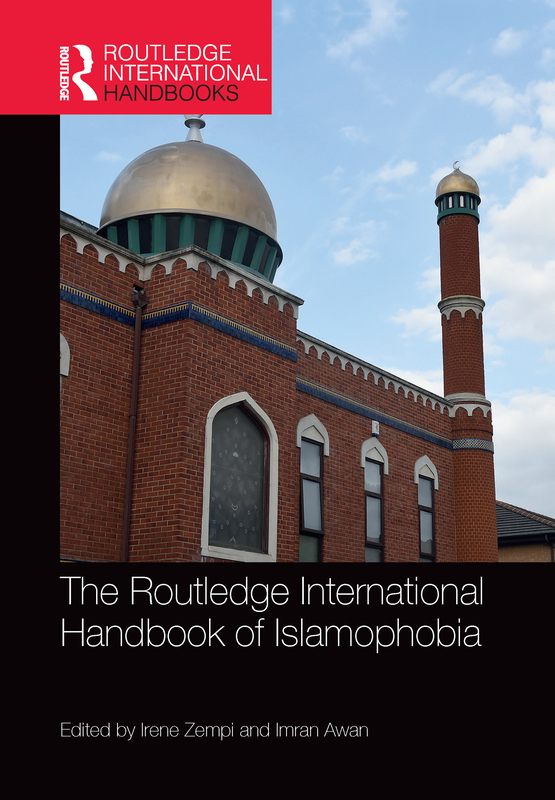 The Routledge International Handbook of Islamophobia provides a comprehensive single-volume collection of key readings in Islamophobia. Consisting of 32 chapters accessibly written by scholars, policy makers and practitioners, it seeks to examine the nature, extent, implications of, and responses to Islamophobic hate crime both nationally and internationally. This volume will appeal to undergraduate and postgraduate students as well as postdoctoral researchers interested in fields such as Criminology, Victimology, Sociology, Social Policy, Religious Studies, Law and related Social Sciences subjects. It will also appeal to scholars, policy makers and practitioners working in and around the areas of Islamophobic hate crimes. The psychology of hate crime offenders who target Muslims: who could be a hate crime offender? Islamophobia in Ireland: challenges from below? Flying while Muslim: should we be concerned about Islamophobia at the airport? Islamophobia and the radical right in Europe: nostalgia or alternative utopia?